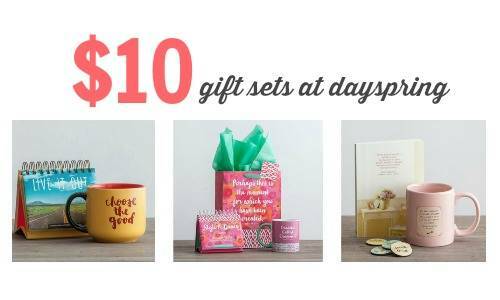 Right now Dayspring is offering select gift sets for $10 (regularly up to $30)! 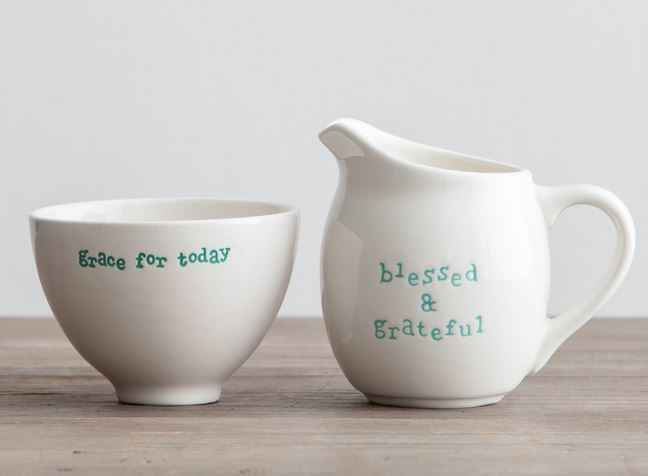 Choose from mug sets, journal sets, and more. You can also use code SHINEHISLIGHT at checkout to get $20 off your $60 purchase (and get FREE shipping)! 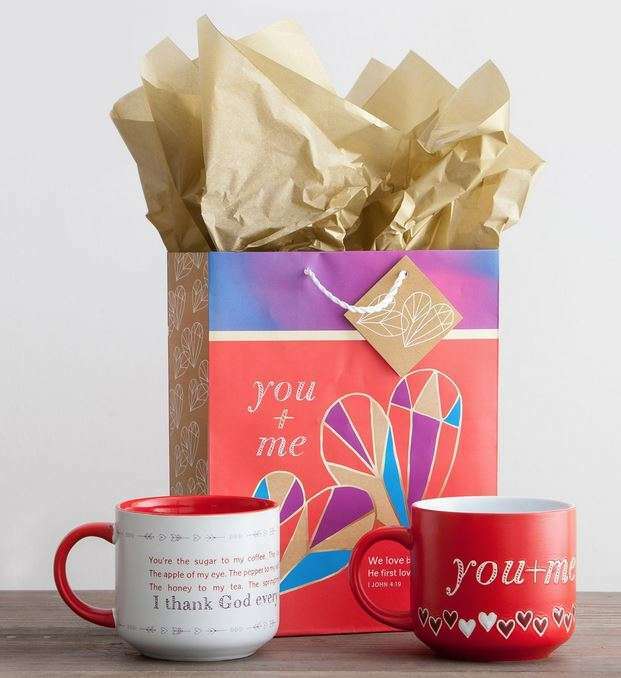 You could grab 6 gift sets for $40 shipped; these would be good for teachers, church members, etc. This offer is valid through 11/18. Shipping is FREE with orders of $50 or more.